Full-Service Transportation Brokerage Company | Frontline Logistics INC.
Truckload Services:Need It? Quote It. Book It. Offering a state-of-the-art dispatch system to keep you up to date with details regarding your shipment. 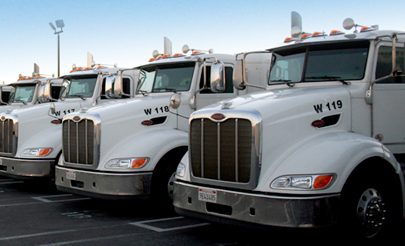 With over 50,000 flatbed carriers in our network, we have a truck and driver readily available whenever you need it. We have access to a large rail network and are able to get your products where they need to go, as fast as possible. When you need to ship a load quickly, trust our network of expedited carriers to get your products to their destination on-time and intact. 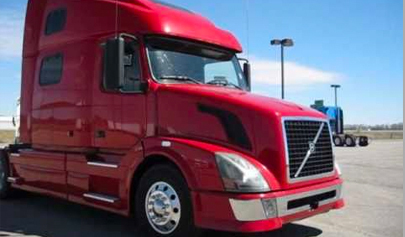 At Frontline Logistics, we provide fair rates that allow for reliable service. When you need to get a shipment somewhere fast, you need a reliable carrier and a quick-operating dispatch team. Unlike the "cookie-cutter" approach that many brokers take in carrier selection, we build personalized business relationships with our carriers to ensure that we meet or exceed our customers' expectations. State-of-the-art internet technology and constant communication with our carriers enable Frontline Logistics to quickly identify available equipment and locations, ensuring that your shipment will be handled in the most efficient and cost-effective manner. As a certified Diamond Broker, Frontline Logistics provides the highest level of personal service to ensure that your shipment is under budget, on time and intact. We are widely known for being providers of high-quality flatbed and van equipment for general commodity or over-dimensional permitted cargo. Frontline gives you a fleet of over 4,500 flatbed carriers and over 25,000 vans which are ready to move your cargo whenever you need. We can provide standard flatbeds, single drop decks, double drop decks (lowboy) and tarping services. Consider Frontline Logistics as your single source for a variety of special equipment needs! Frontline Logistics is one of the leading intermodal marketing companies in North America, providing our clients with access to a variety of railroad assets. 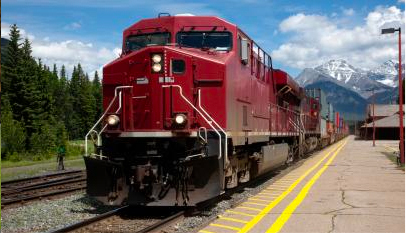 We are able to provide access to U.S. and Canadian rail fleets of over 175,000 rail trailers and containers. We are one of the few intermodal marketing companies offering both domestic and international intermodal service. Our team offers you the best combination of rates and service for your shipping needs. Our services allow you a competitive cost advantage versus traditional over-the-road service. When it comes to hauling hazardous material shipments, dry van, temperature control, flatbed and LTL applications are all important needs. We believe in the safety of your staff and our drivers, as well as those that we share the road with. 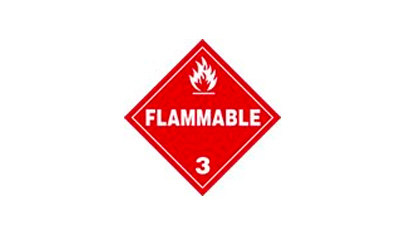 We take every precaution hauling any hazmat materials you may have and are committed to maintaining all of our carrier partners’ authority and insurances. We are connected to a large network of pre-qualified hazmat carriers and can help you to choose the one best fit for your transportation needs. Frontline Logistics provides your temperature-sensitive shipments protection from the heat of summer and the cold of winter, giving you a sense of comfort all year round. We provide our clients with access to carriers offering refrigerator and heater-equipped trailers. Frontline Logistics ensures that your temperature sensitive shipments will arrive without delay and within the temperature range requested. Contact the freight brokerage team at Frontline Logistics today to book your next shipment! The contents of this webpage are Copyright © 2019 Frontline Logistics. All Rights Reserved.